This Complete Freehub Body can only be used with Shimano Claris FH-2400 rear hubs. What would be the right replacement for a Ultegra FH 6500 freehub body? Hi! 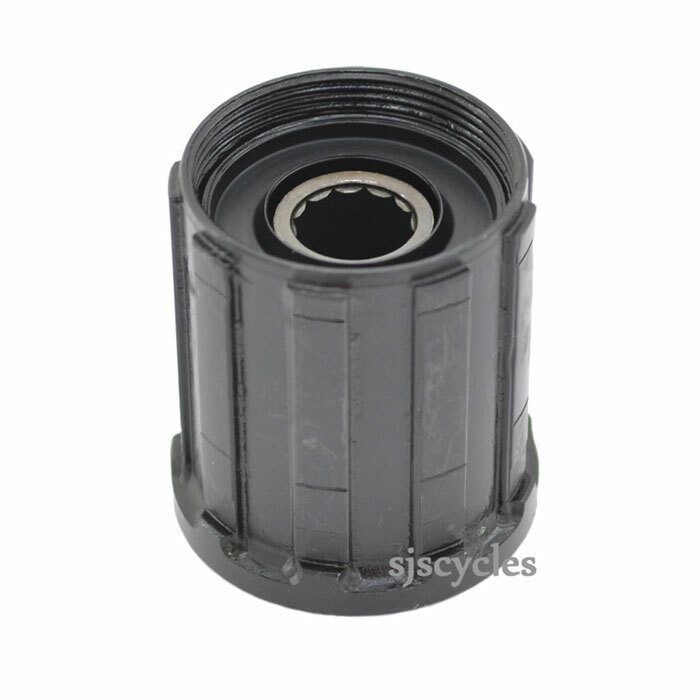 Do you have replacements for an Ultegra FH 6500 freehub body? Or an equivalent model that would fit? Does it come with all inside parts or is just the outer shell? Thanks! From the information we have, no this is not suitable and the correct one has been discontinued and no longer available.